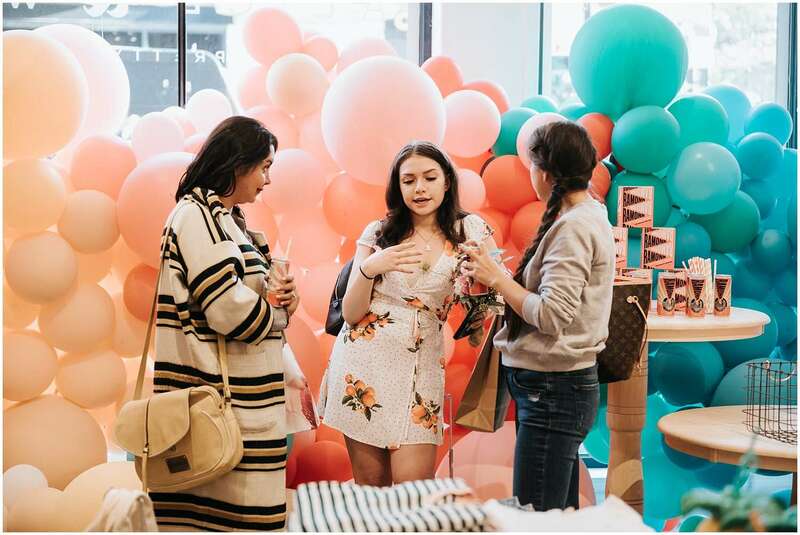 If you aren’t familiar with LIVELY, they’re a bra, underwear, and swimwear brand inspired by strong, smart, modern women. 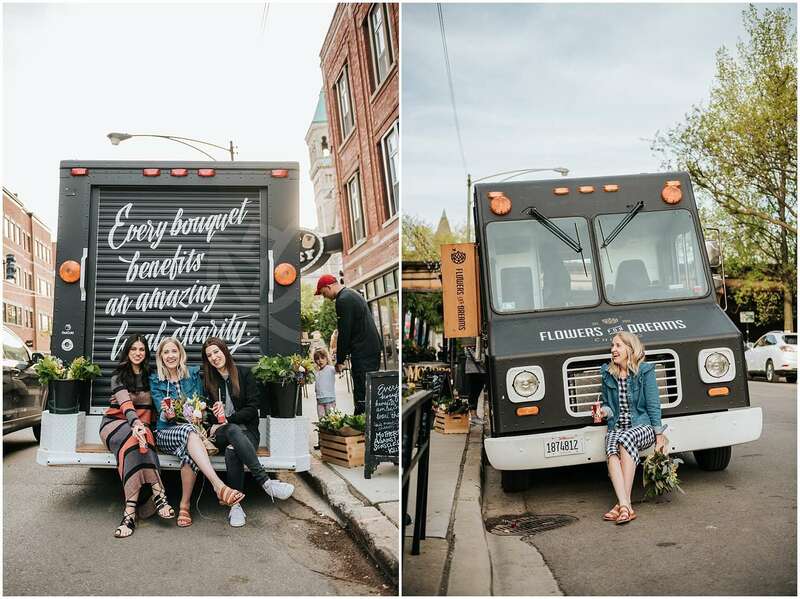 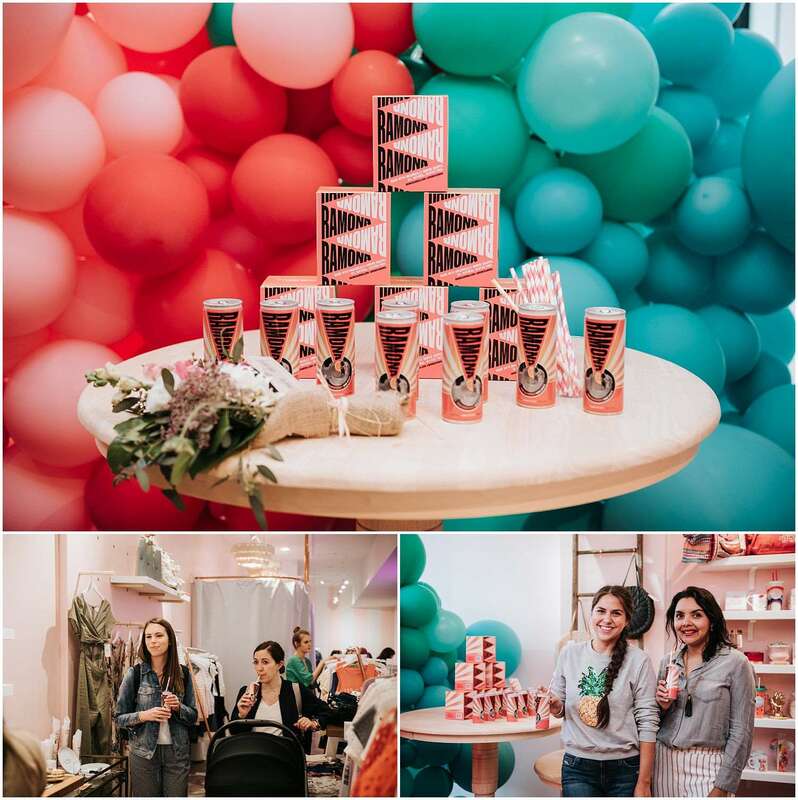 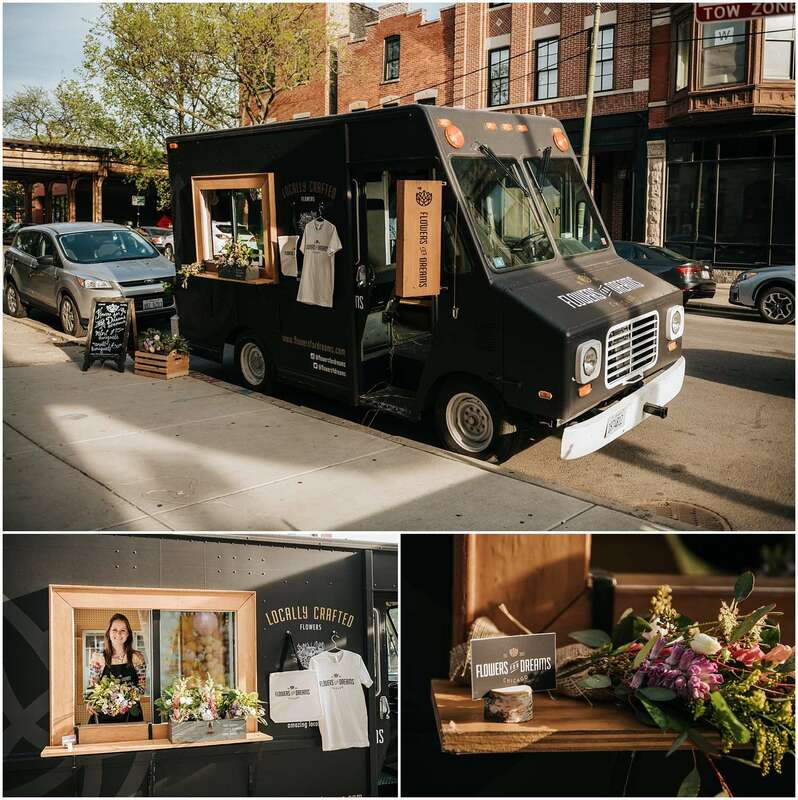 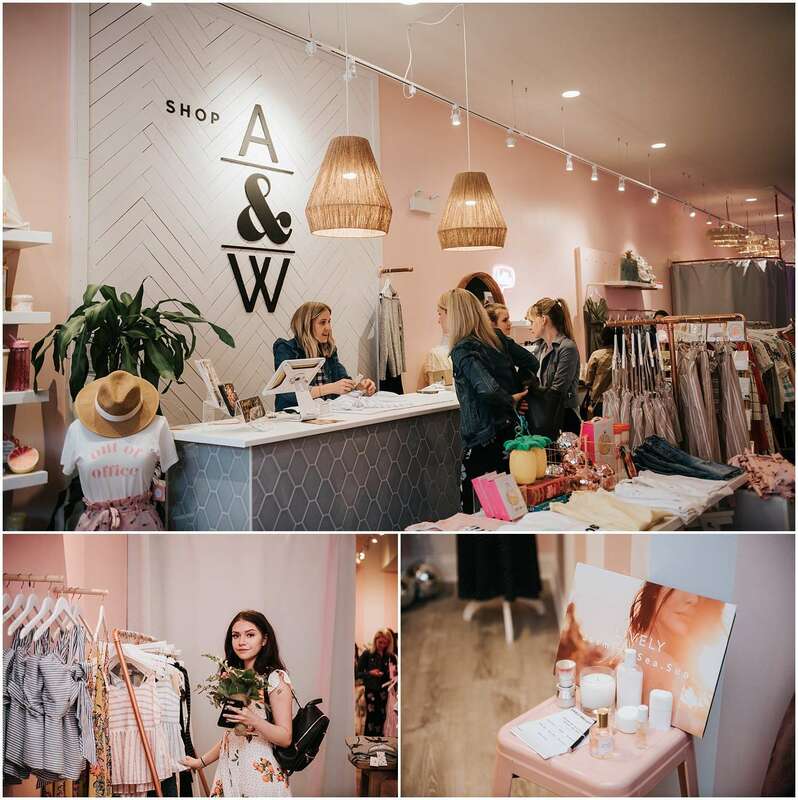 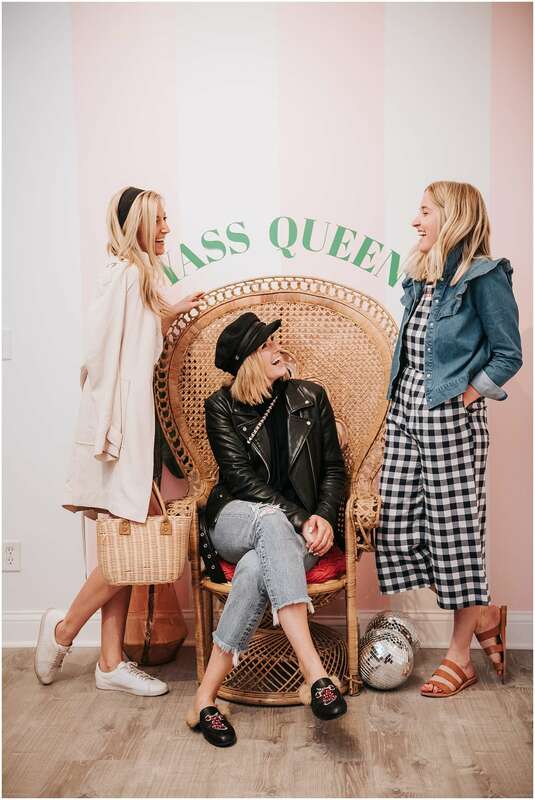 They’re an online-only store but planned a tour to travel to different cities and meet their customers in person at fun events. 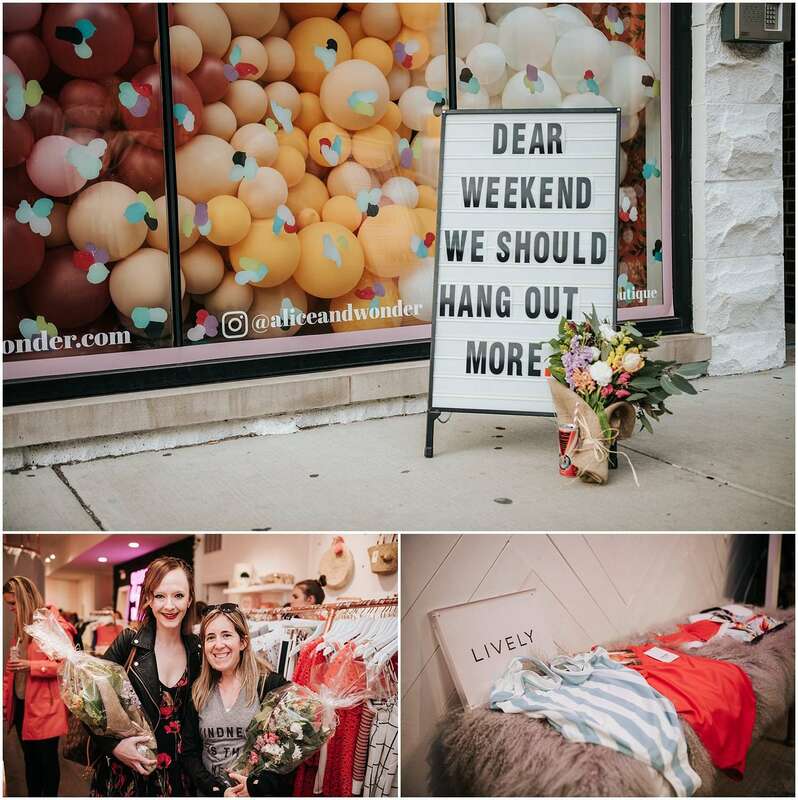 I had the pleasure of being asked to photograph a couple events the had put together in Chicago. 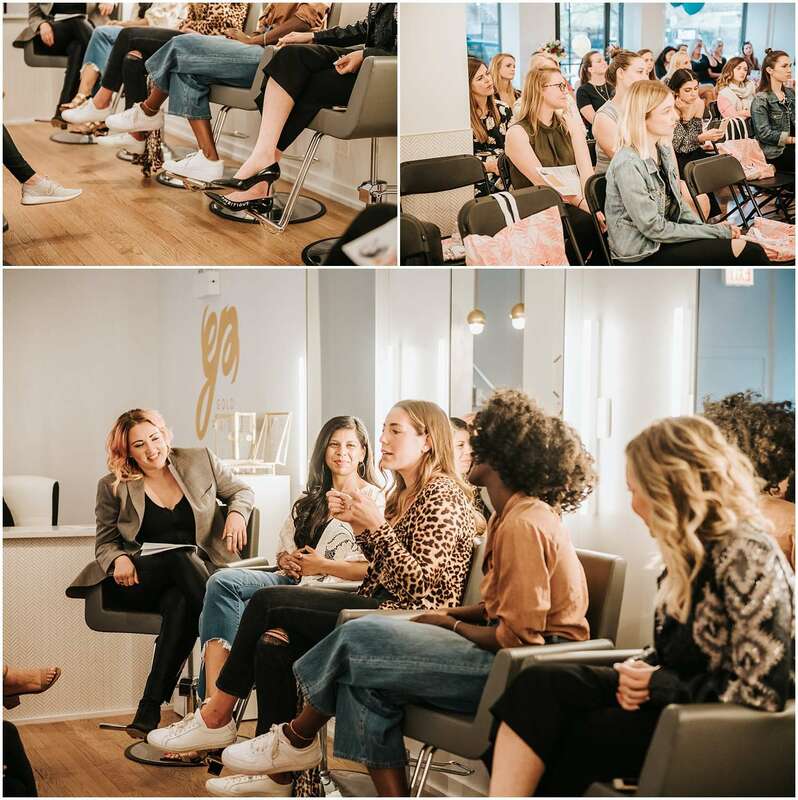 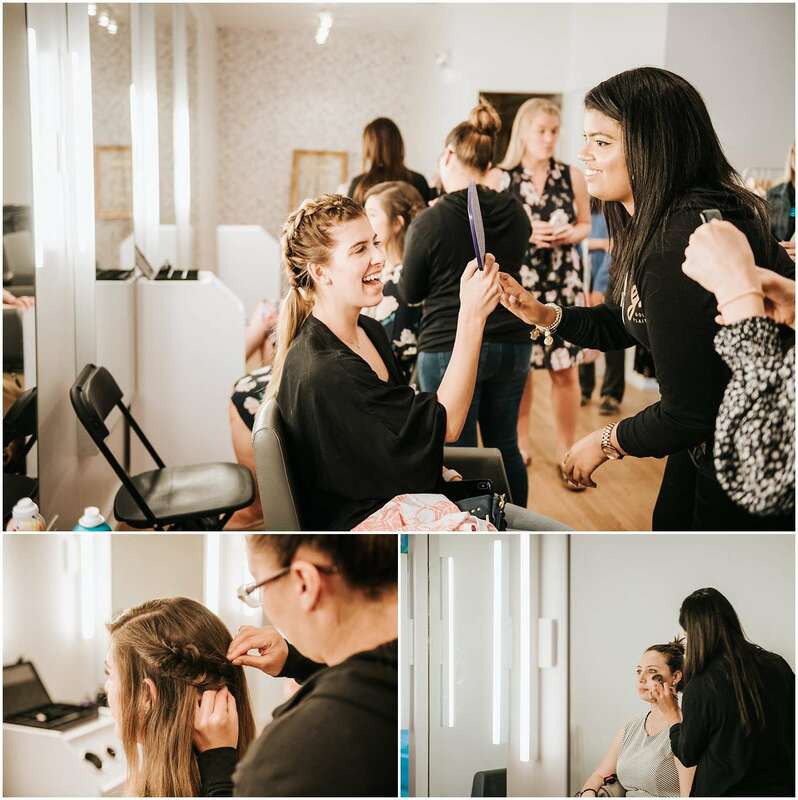 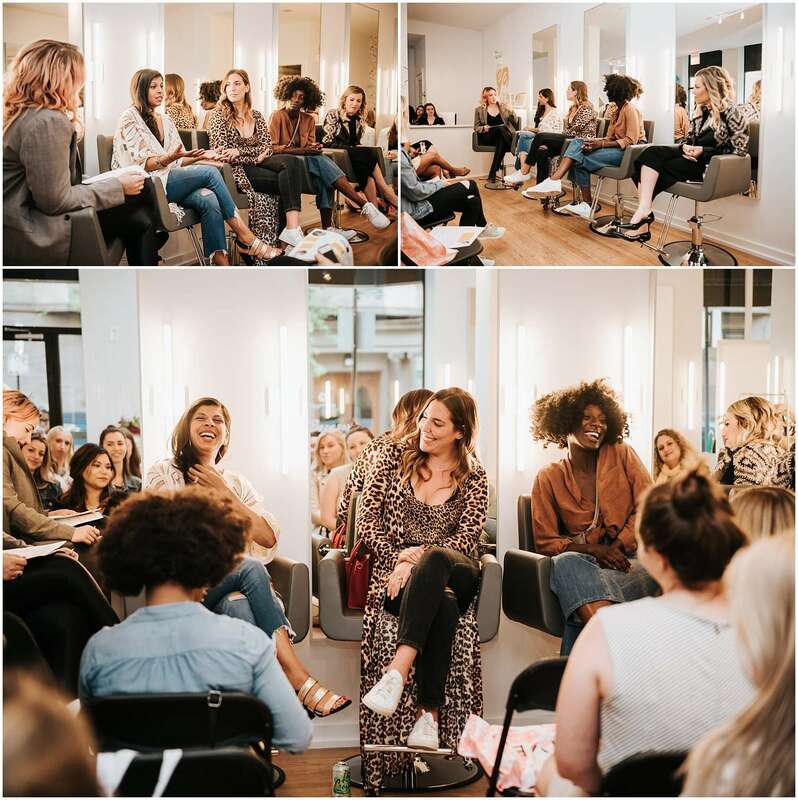 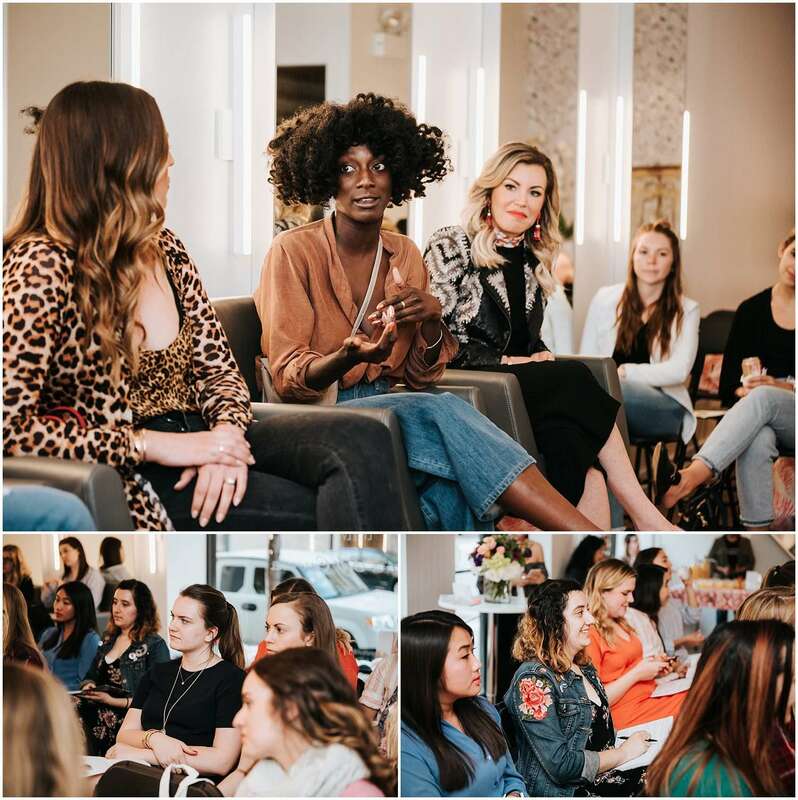 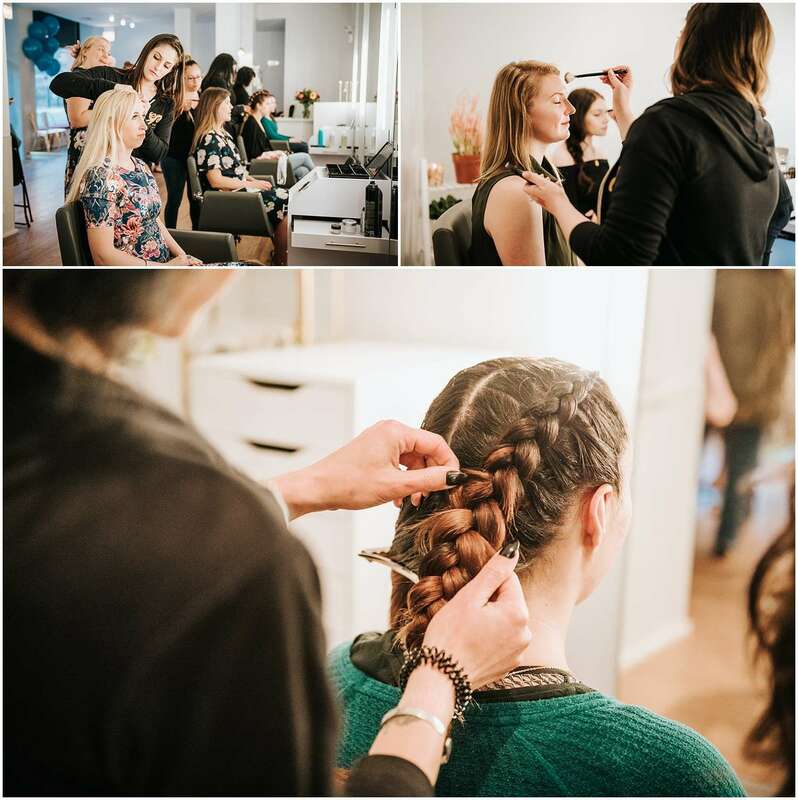 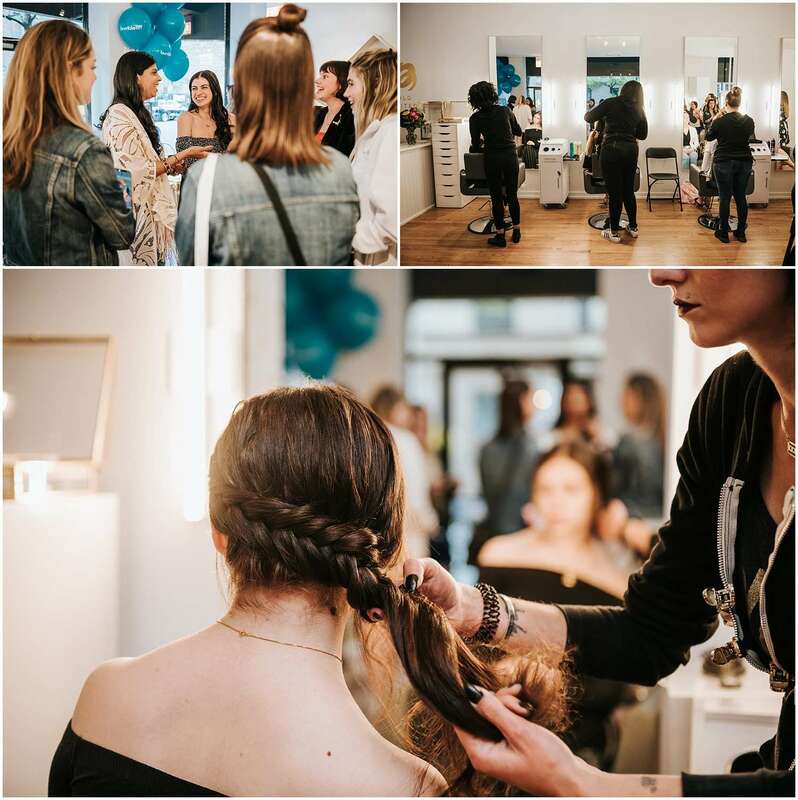 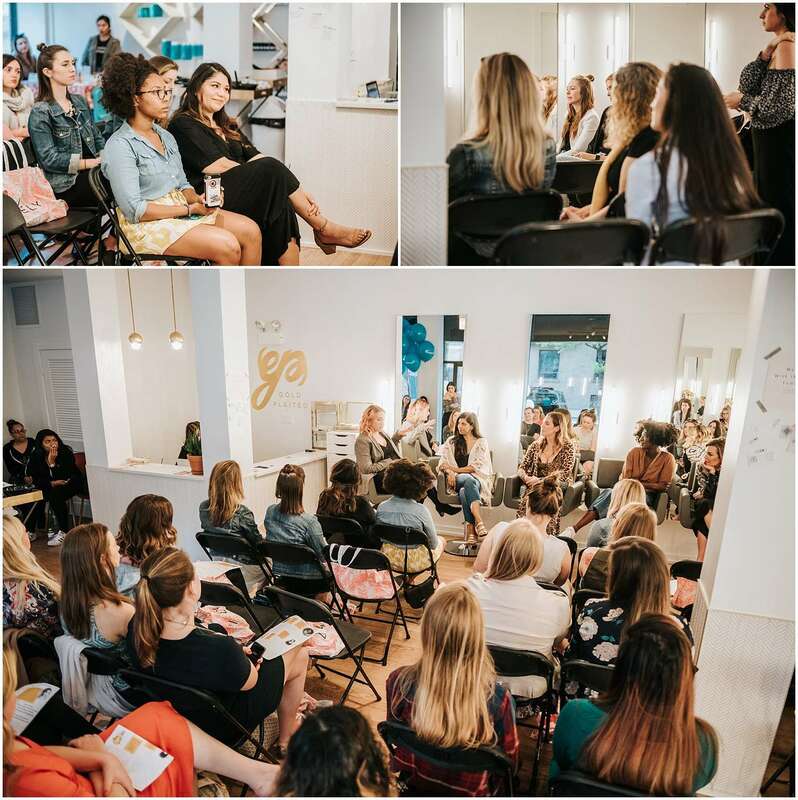 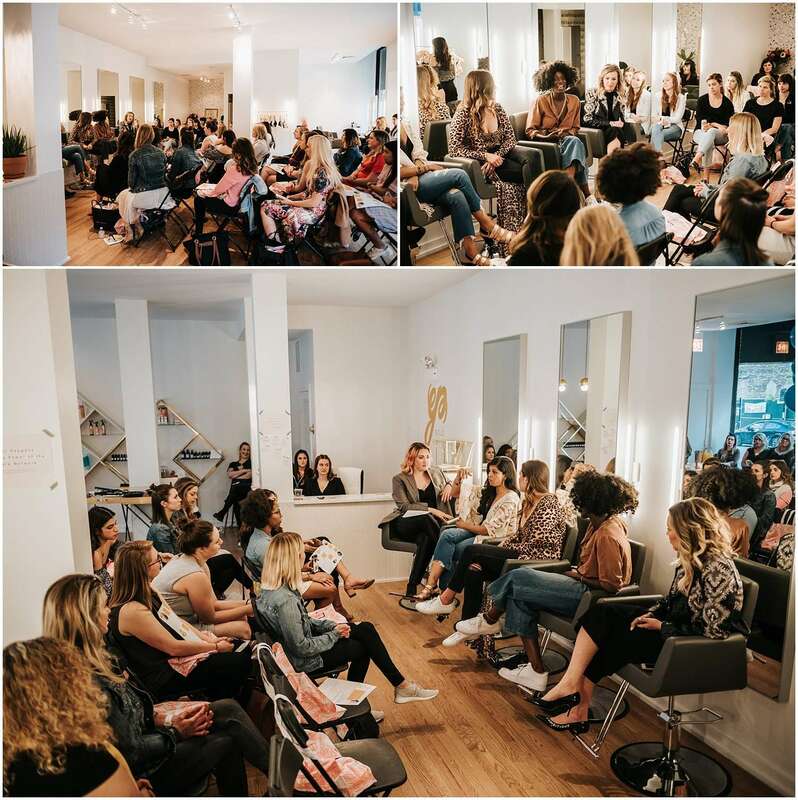 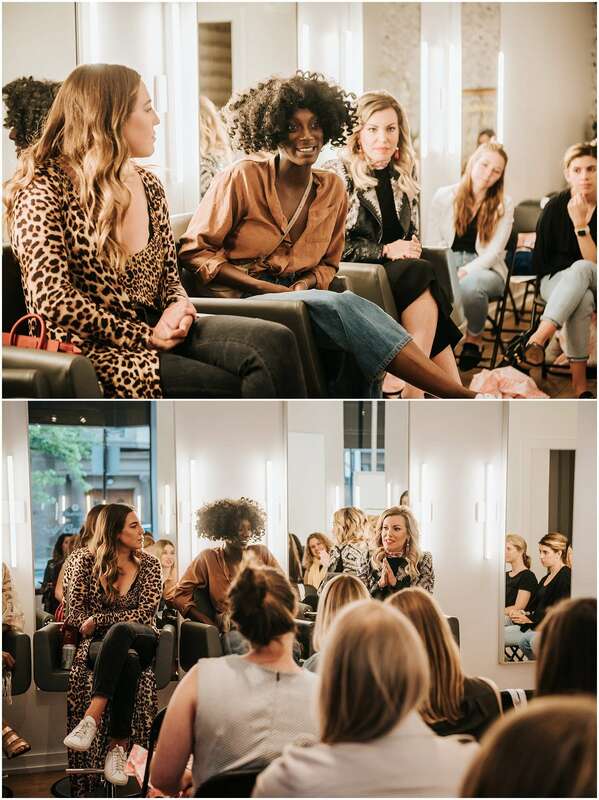 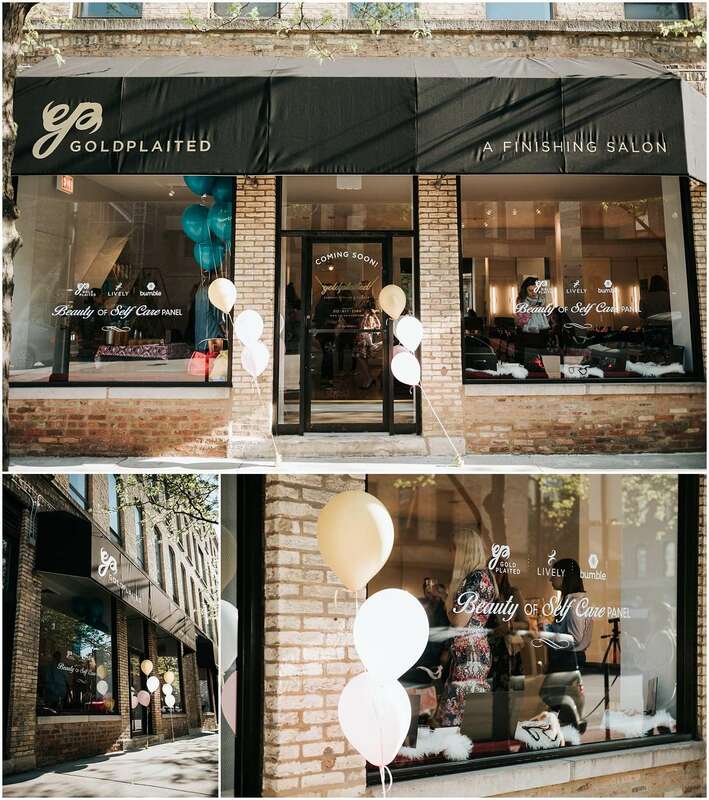 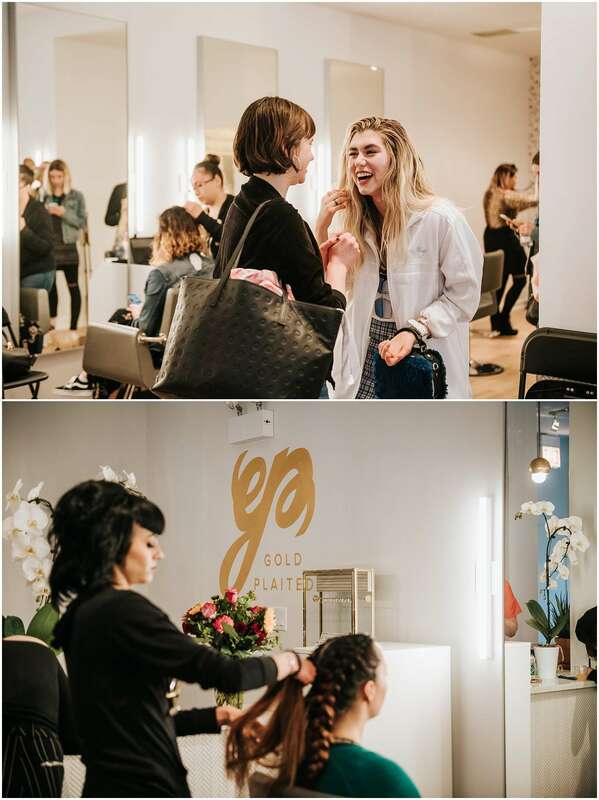 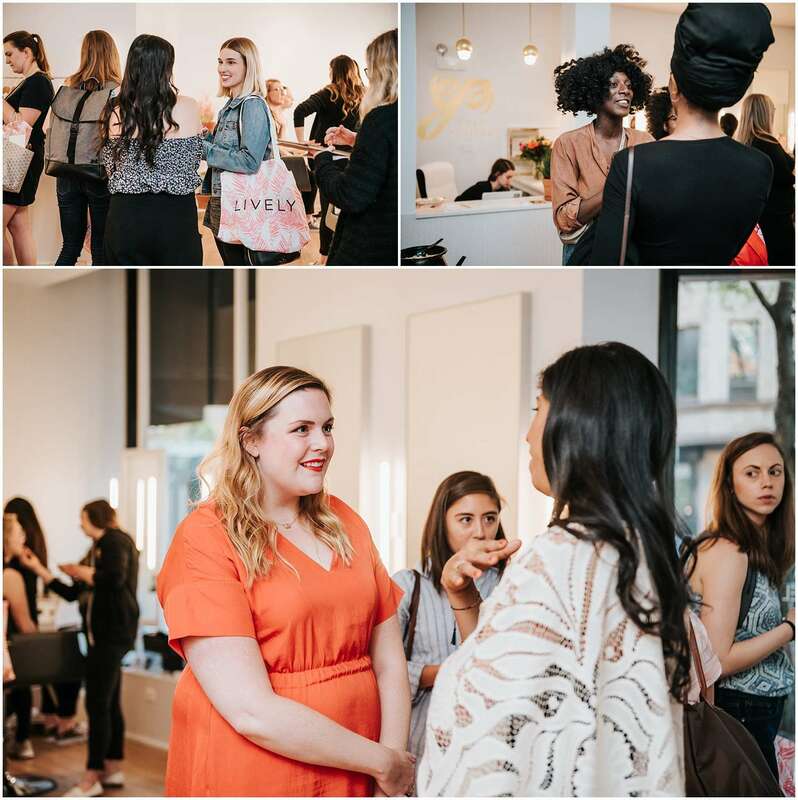 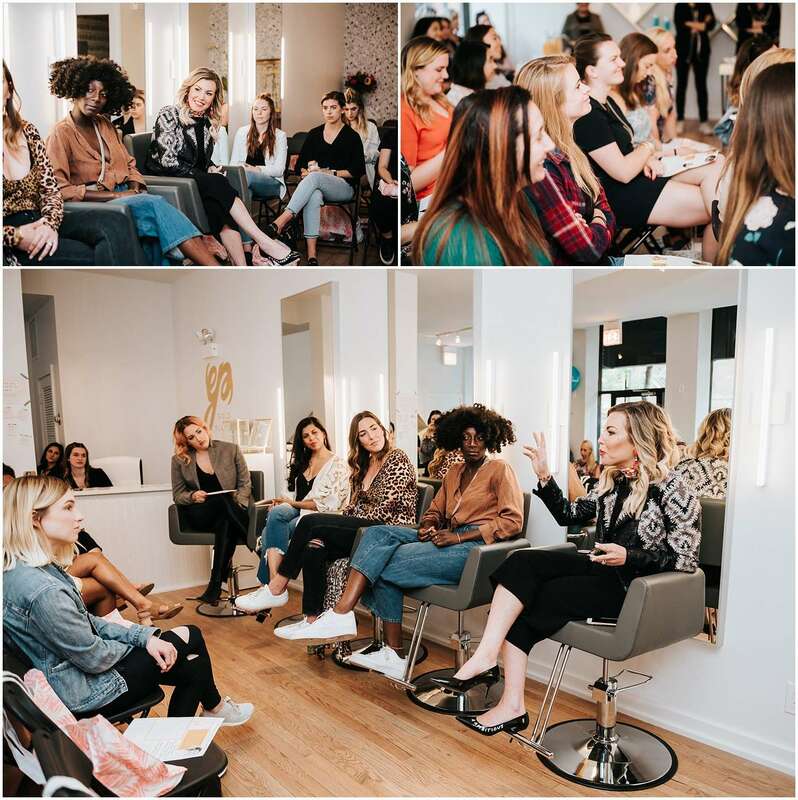 The first event was the Beauty of Self Care Panel hosted at Goldplaited’s new salon in the River North neighborhood. 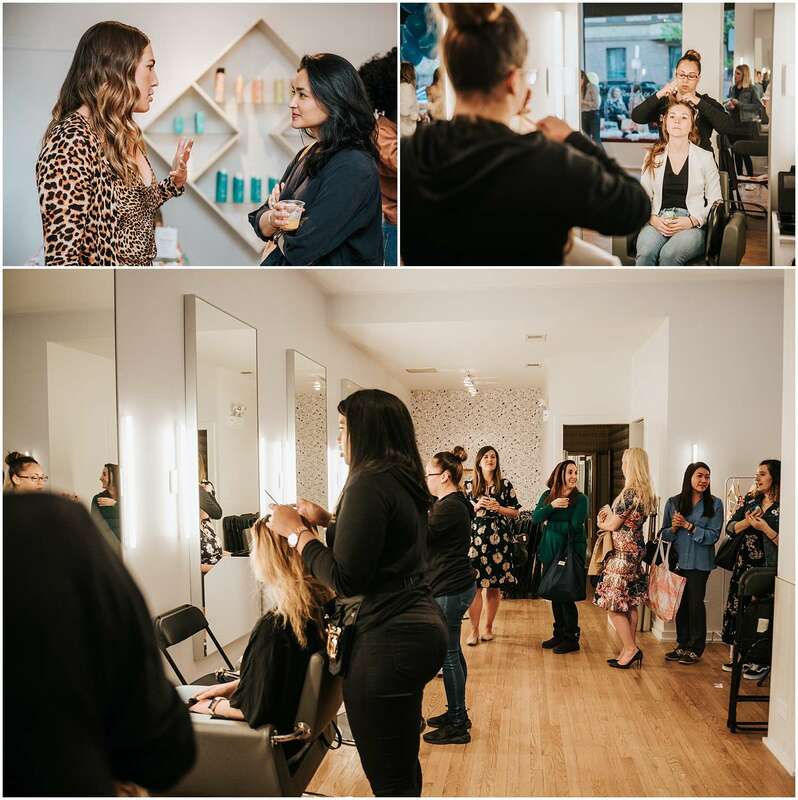 Other sponsors of this event were Bumble BFF, Cocktail Courier, and Ēma. 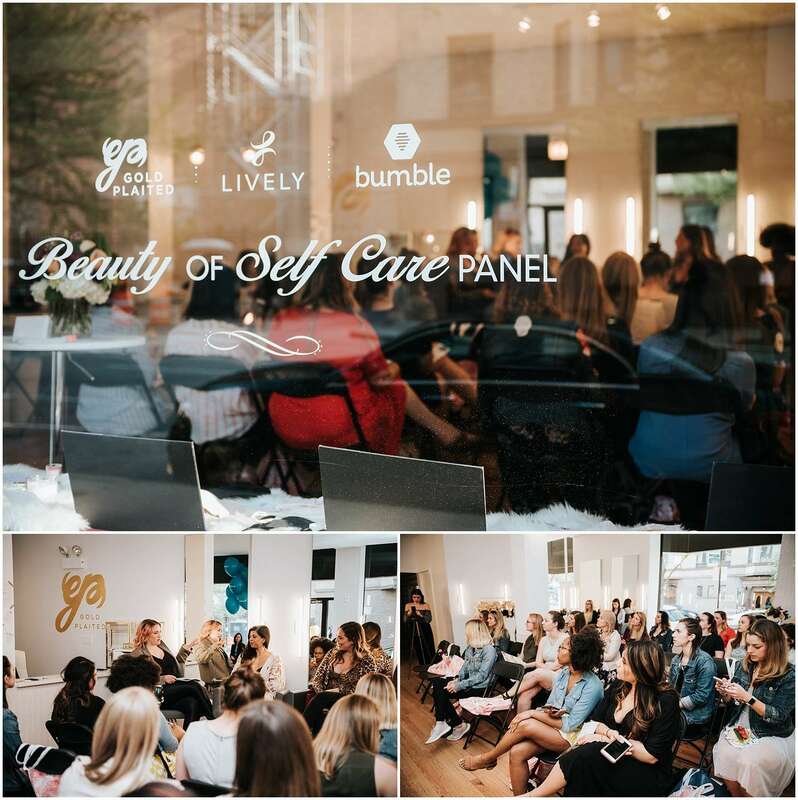 The panel consisted of female business owners, (including LIVELY founder Michelle Cordeiro Grant) on the subject of taking the time to take care of yourself while building an empire.